Kenny Chesney has about 7 movie credits. The first movie to feature him was Super Country Hits in 2003. 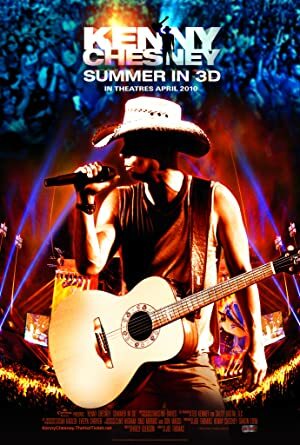 Kenny Chesney has acted in 6 other movies including a role in the 2004 movie Kenny Chesney - When The Sun Goes Down and a role in the 2004 film Kenny Chesney - Greatest Hits.